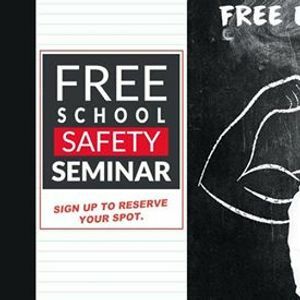 This seminar is for any children presently attending school from Kindergarten and up. 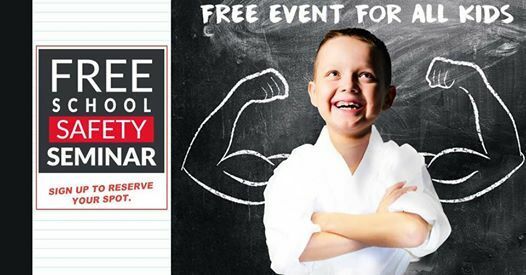 If your child would benefit from this free event please contact us back to confirm your attendance. We will accept the first 25 registered participants only. The 30 minute class will be followed by free pizza for the participants. 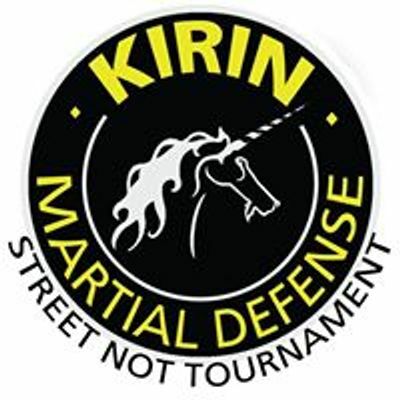 Kirin Martial Defense is located at 126-10th street downtown Brandon. Register today!